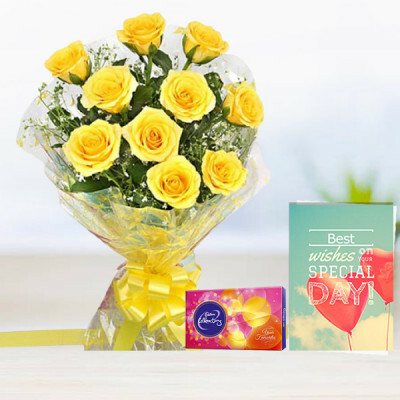 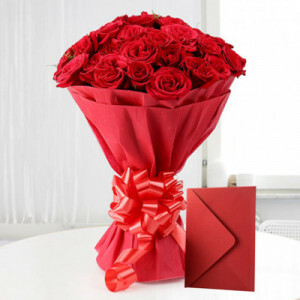 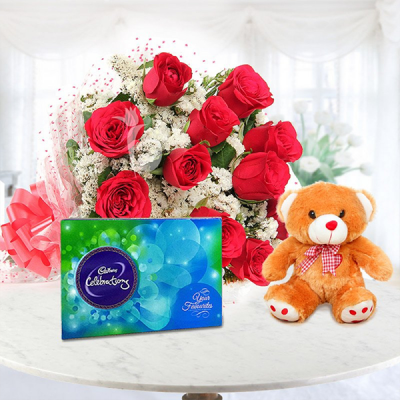 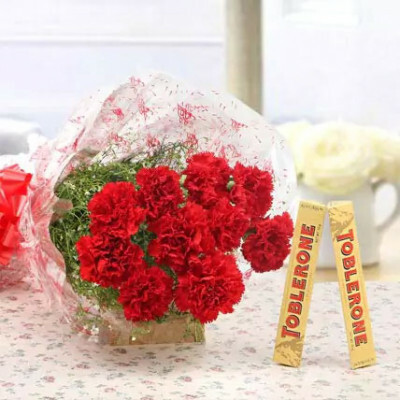 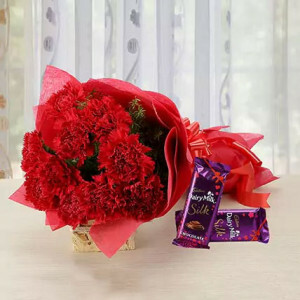 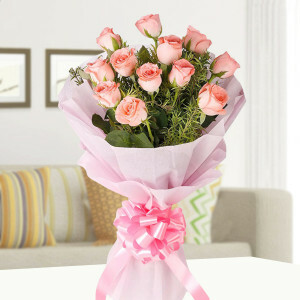 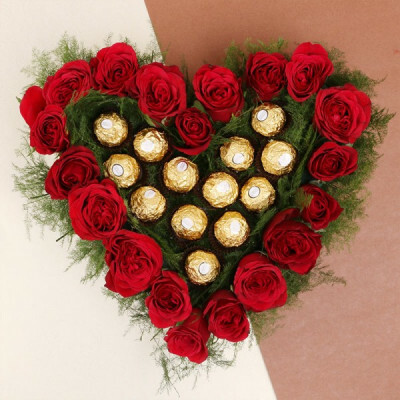 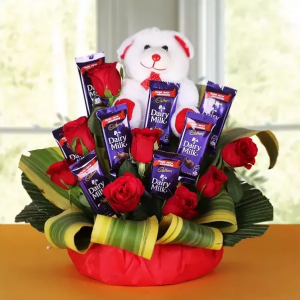 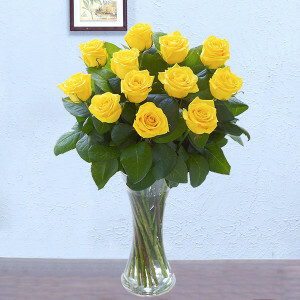 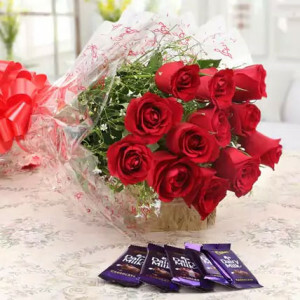 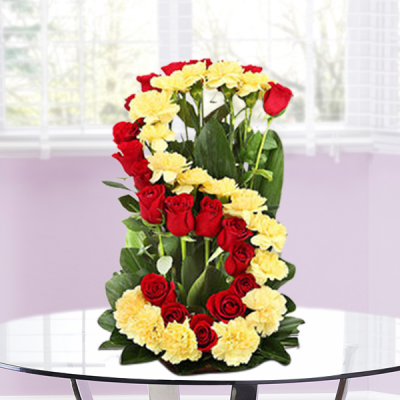 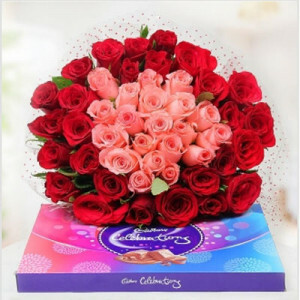 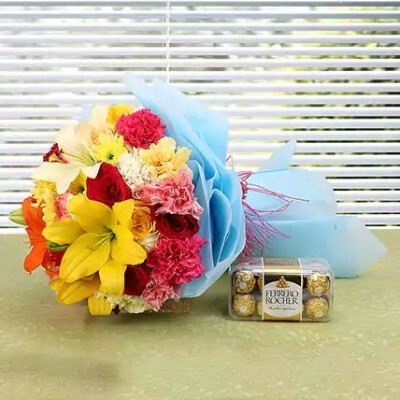 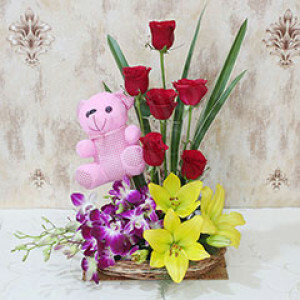 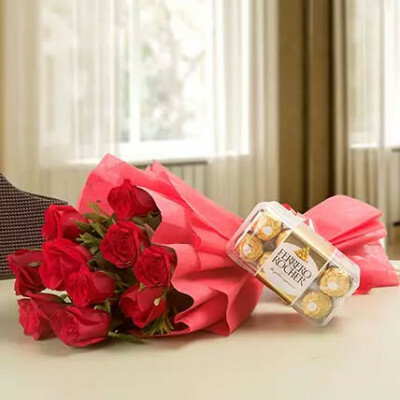 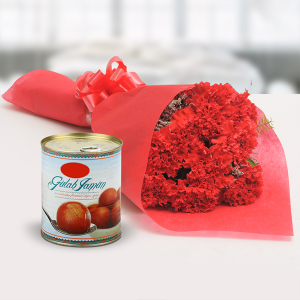 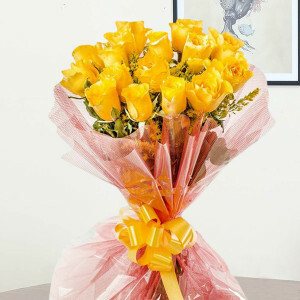 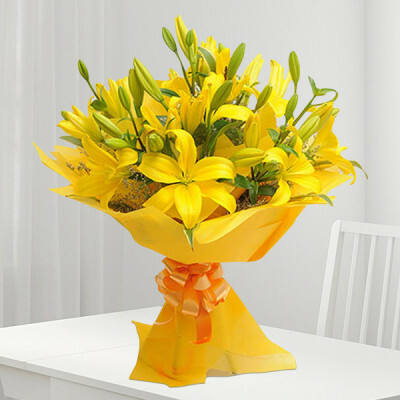 Send flowers to Akole for those nearest to your heart, with MyFlowerApp. 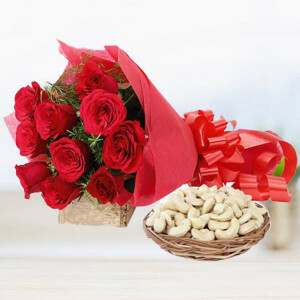 What better gift than the ‘Romeos and Juliets of Nature’? 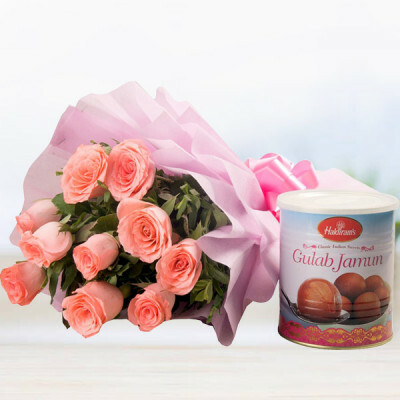 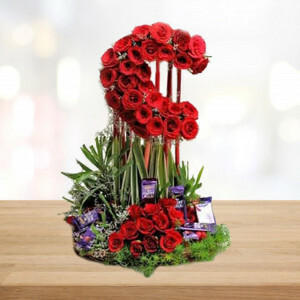 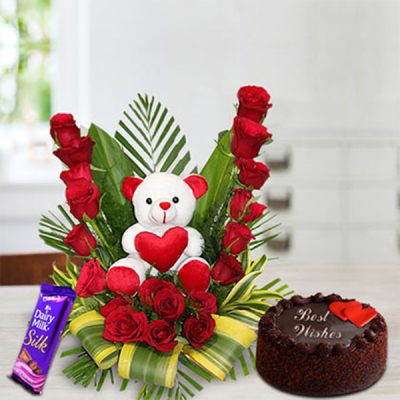 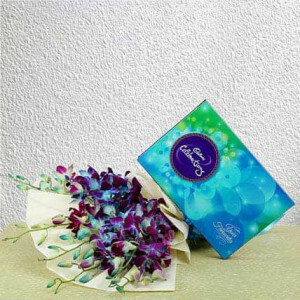 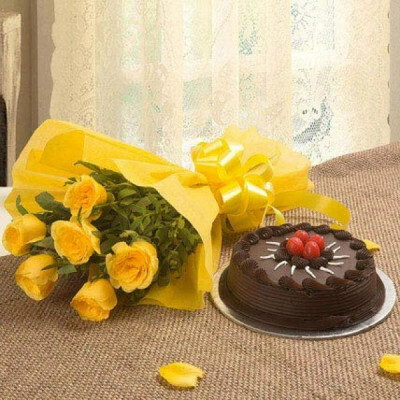 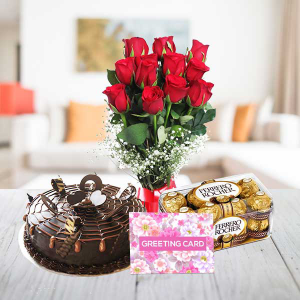 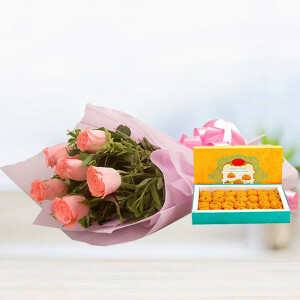 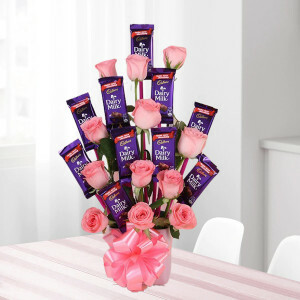 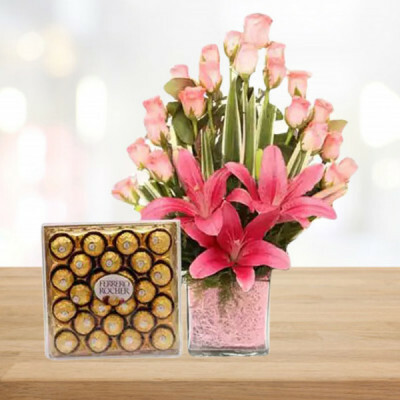 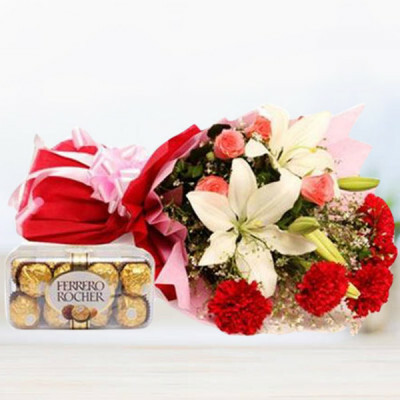 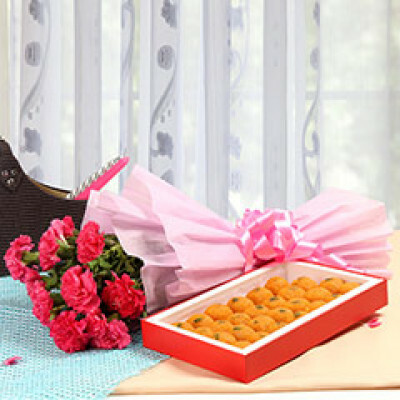 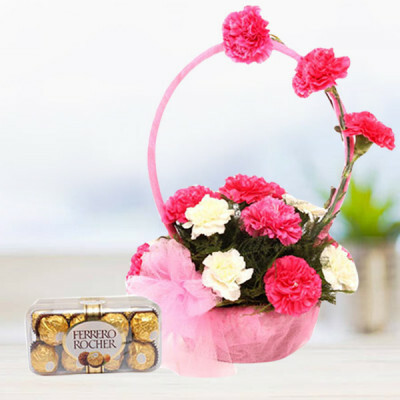 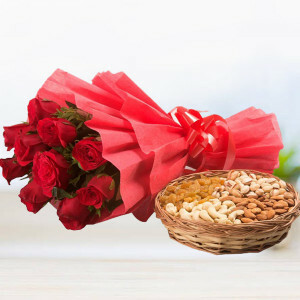 Choose from our wide range of flower arrangements, chocolates and cakes, and combos for every occasion and festival. Never miss an event with our same-day, express, midnight, and early morning delivery services.